Dr. Una Lally is a Specialist Prosthodontist and is clinical director at Blackrock Clinic Specialist Dentistry. In conjunction with a multidisciplinary team she provides a full specialist prosthodontic service including rehabilitation with conventional dental and zygomatic implants as well as providing comprehensive dental treatment under sedation. 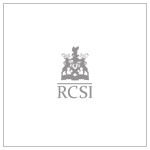 Dr. Lally is a fellow of the faculty of dentistry at the Royal College of Surgeons in Ireland. 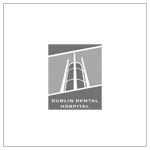 She completed her three year full time specialist training in prosthodontics at the Dublin Dental University and Hospital, Trinity College Dublin. She was awarded a doctorate in Prosthodontics and graduated with the Dean’s Prize. 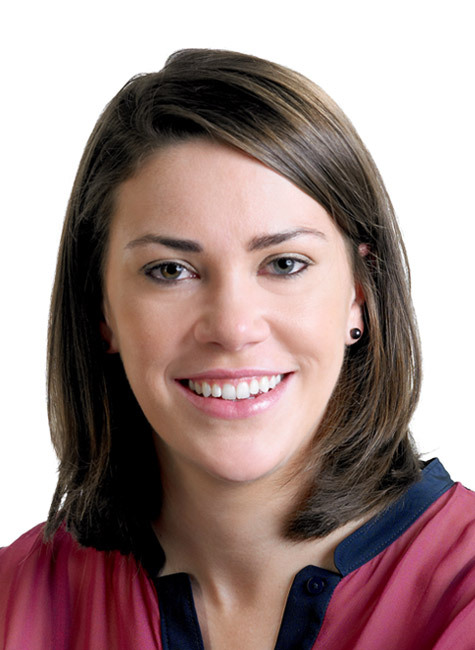 Outside of her clinical practice, Dr. Lally is actively involved in the Irish Dental Association serving as president of the Metropolitan Branch for the 2016-17 academic year. Over the year she lead monthly continuing professional development lectures for dentists in the greater Dublin area as well as an annual scientific meeting attracting both national and international speakers. 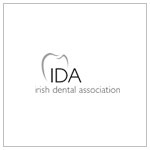 She is an invited peer reviewer for the Journal of the Irish Dental Association. 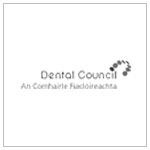 She maintains a part time clinical teaching position for senior undergraduate dental students on the faculty in the Dublin Dental University and Hospital. 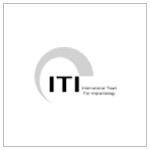 In addition to training as a general dentist, a prosthodontist has undertaken a specialist training programme in Prosthodontics consisting of three years of full time postgraduate education. 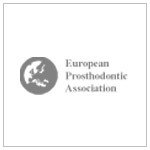 Prosthodontists are specialists in the restoration of broken and replacement of missing teeth as well as cosmetic dentistry. They accept referrals from general dentists who feel that the complexity of a patient’s needs require the additional skills of a Prosthodontist to provide treatment in a predictable manner. They lead the planning of complex mutlidisciplinary cases to achieve the highest level of aesthetic result. Lally, U. (2013). Resin bonded fixed partial dentures past and present – an overview. J Ir Dent Assoc, 58 (6), 294-300. Lally, U. (2013). A simple technique for restoring anterior teeth immediately following extraction using a vacuum formed retainer. J Ir Dent Assoc, Oct-Nov;59(5):258-60.